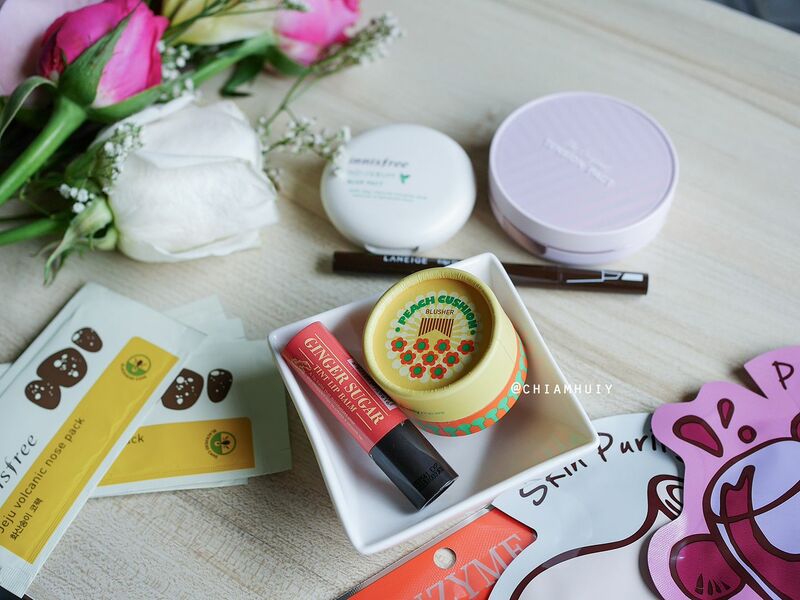 Korean beauty trend is definitely one of the trends that many ladies follow. 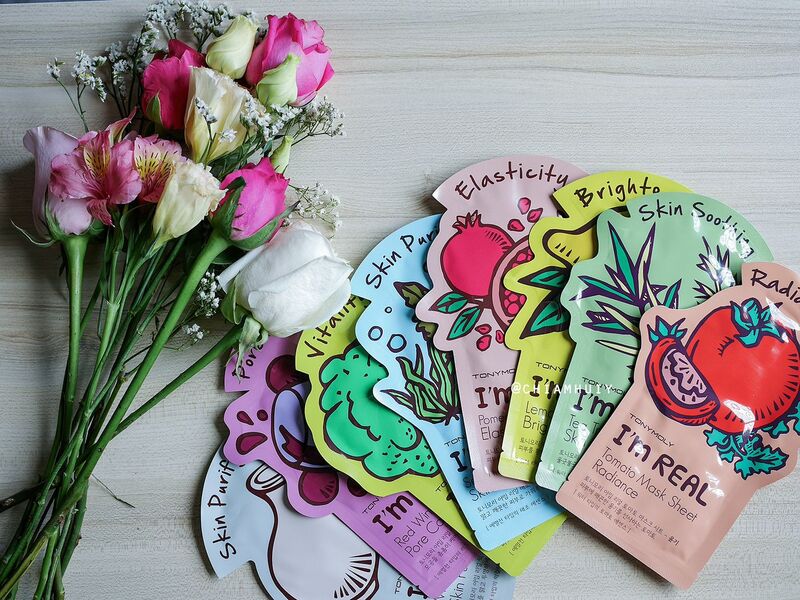 Because of this, a lot of us like to use Korean cosmetics and in order to save money, most of us prefer to buy them in Korea. 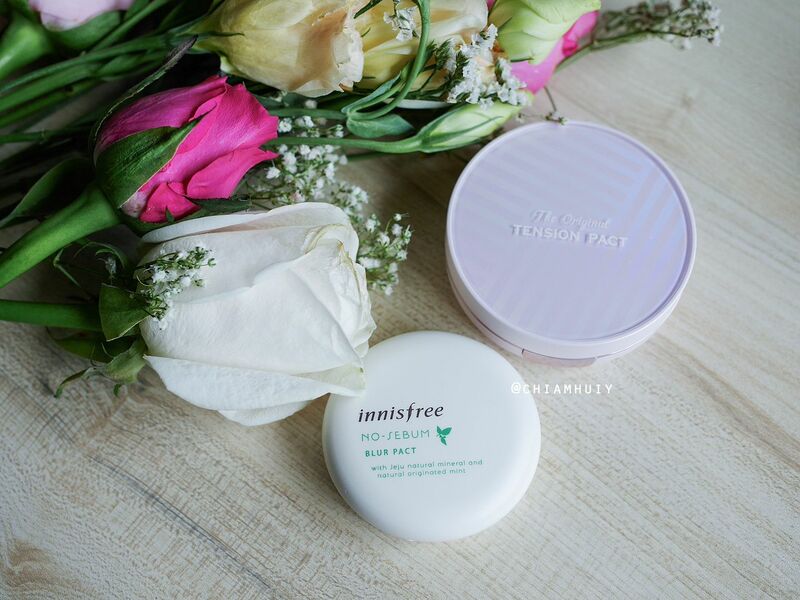 Undeniably, beauty products are much cheaper in Korea, but it's not often that we can fly to Korea and get out favourite lipstick or foundation. In that case, what to do? Of course, the way out will be getting them through an agent that charges as low shipping fee as possible, and at the same time selling the products at a much cheaper price. 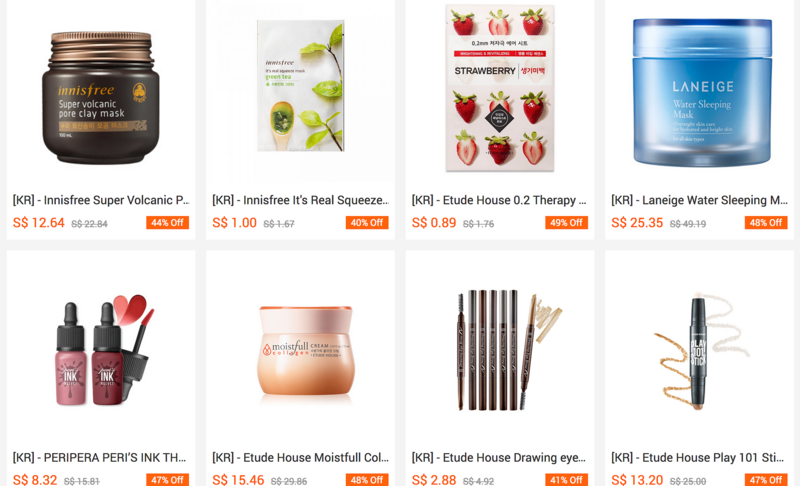 Recently I was introduced to Ezbuy new Korean cosmetics platform. 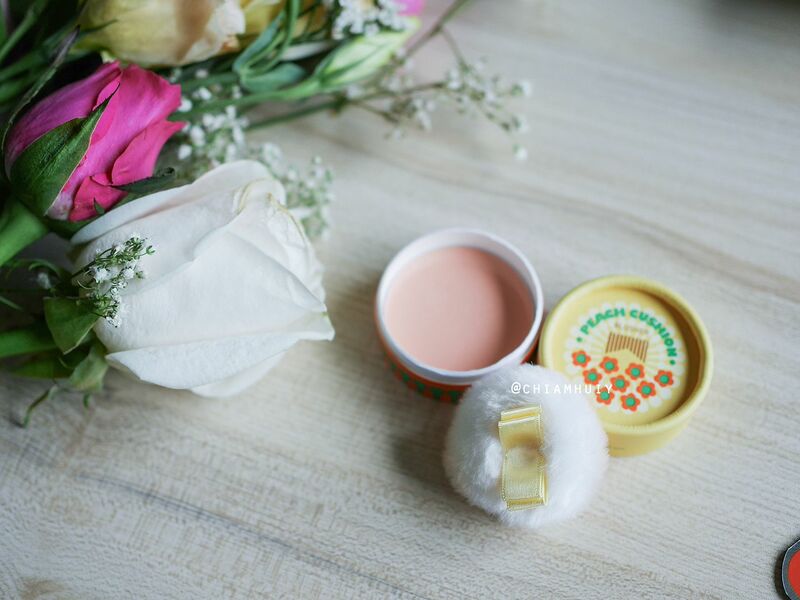 You may have heard of Ezbuy for bring the trusted agent for buying stuff from Taobao. 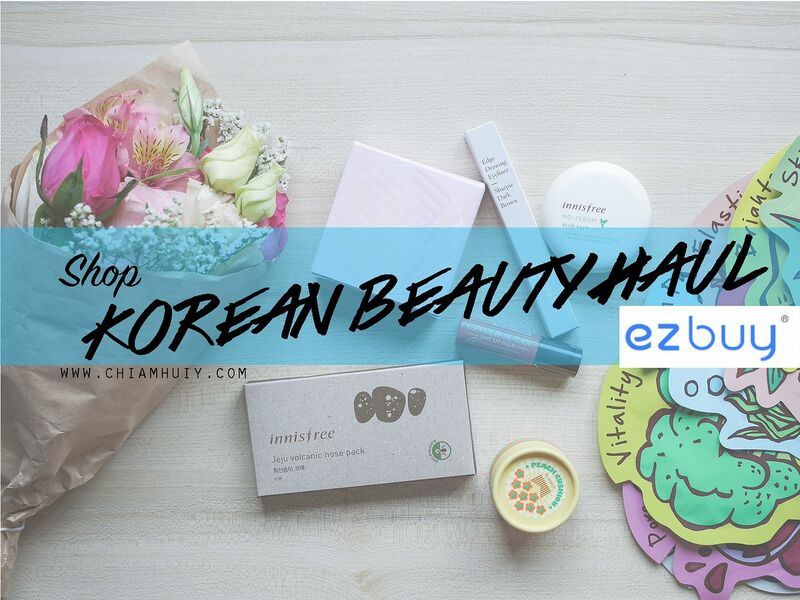 But do you know ezbuy is now offering Korea services as well? 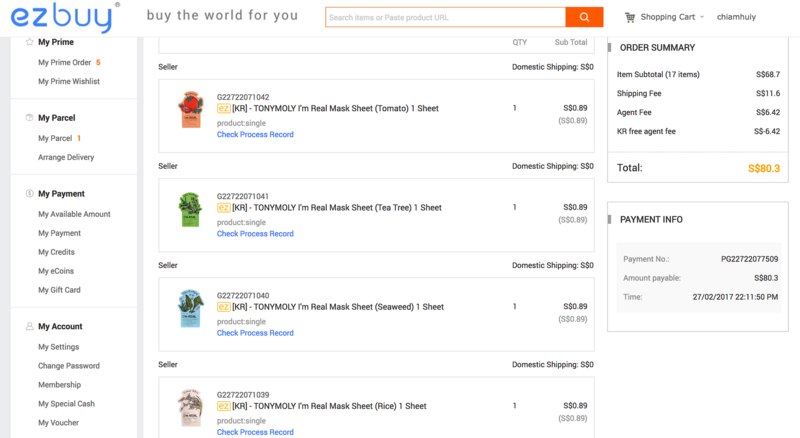 Before we go any further, if you happen to be new to Ezbuy, do sign up with my link and get free $10 voucher to shop for free! No minimum purchase, no string attached. 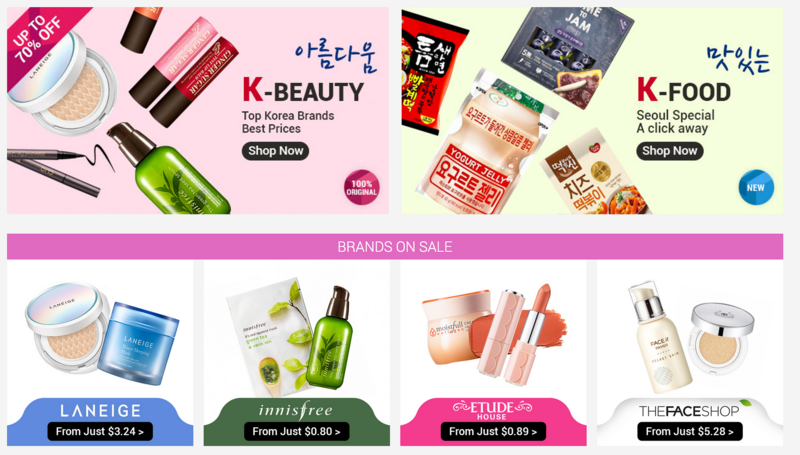 At the homepage, you can see items categorise by brands, such as ETUDE House, Laneige, Innisfree, Skin Food and many more brands that are shipped directly from Korea. 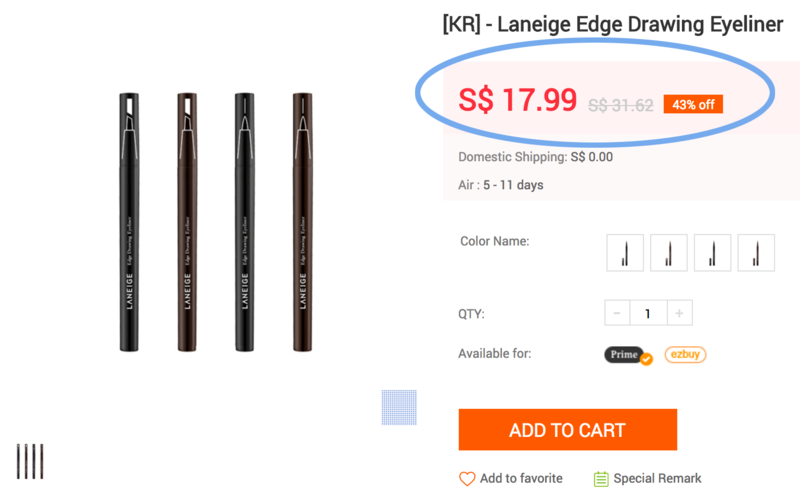 A click into the items and most of the time, you'll find the items heavily discounted. 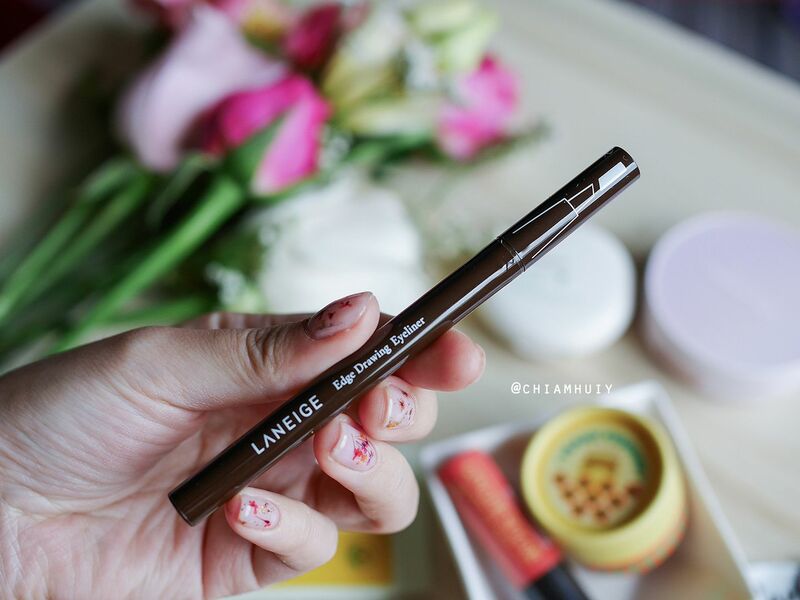 Like this LANEIGE Edge Drawing Eyeliner! Only $17.99 instead of $31. Just look at the items. They are ALL discounted. It's common to worry about the authenticity of the products, considering the prices are so heavily discounted. Don't worry about it as Ezbuy guarantees that the products are 100% Authentic. Well, at least when I receive my items, they look and feel the same as the authentic items I already have. 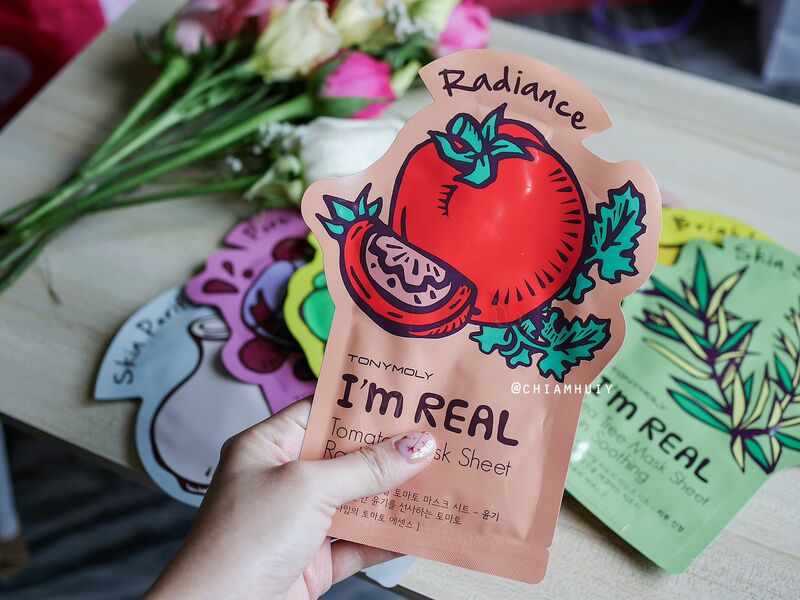 The perks about buying your Korean cosmetics online is that you get to buy stuff that are not even available in Singapore. 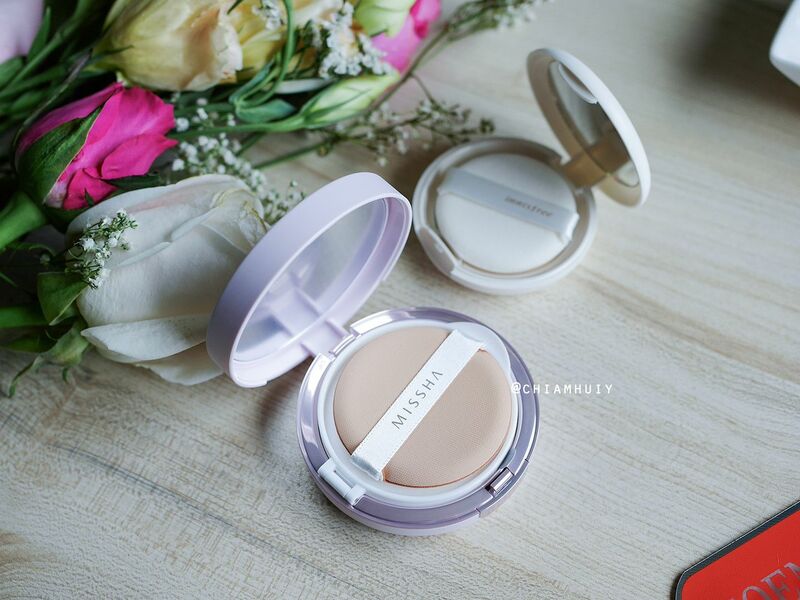 Which is why I got this MISSHA bb cushion! 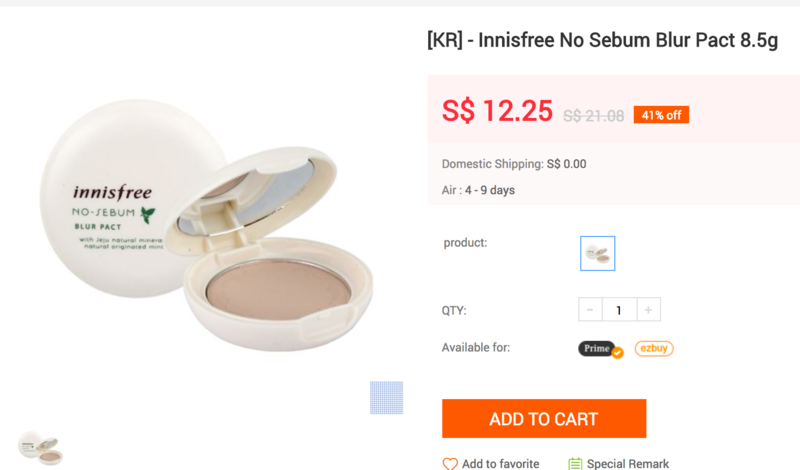 I also stock up my favourite Innisfree No Sebum Blur Pact.... at only $12!! 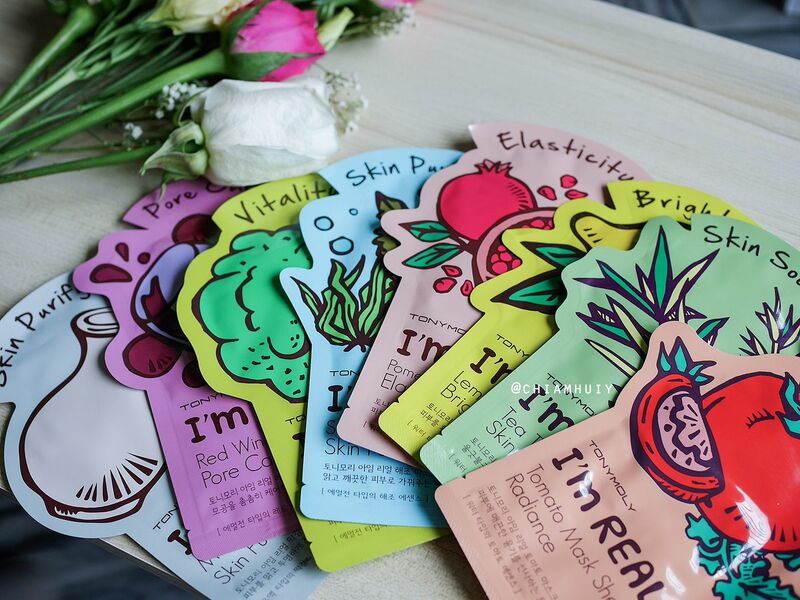 You wouldn't believe this but Ezbuy Korean cosmetics platform also allows you to get individual sheet mask! This way, you don't have to buy a box of 10 or 20, and you can just try one before buying the rest. 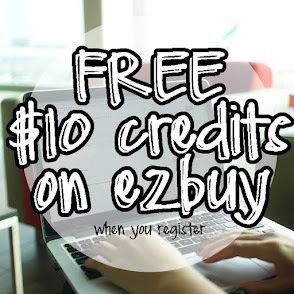 If you happen to be new to Ezbuy, do sign up with my link and get free $10 voucher to shop for free! No minimum purchase, no string attached.